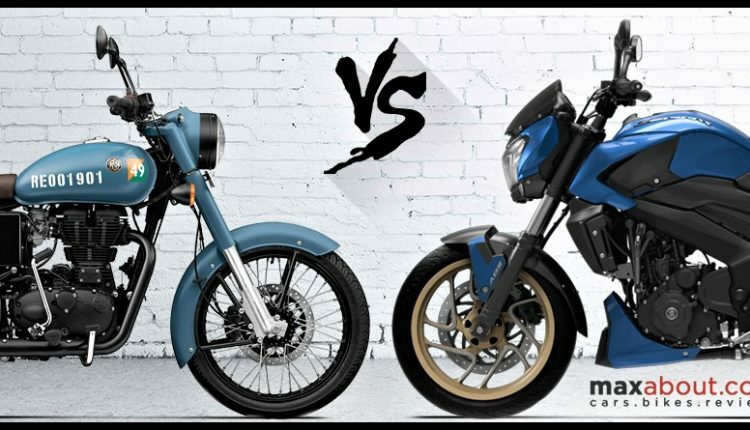 RE Classic 350 Signals vs Bajaj Dominar 400 (Quick Comparison): Bajaj Dominar 400 and Royal Enfield Classic 350 are two value for money options that one can consider under INR 2 lakh (on-road). 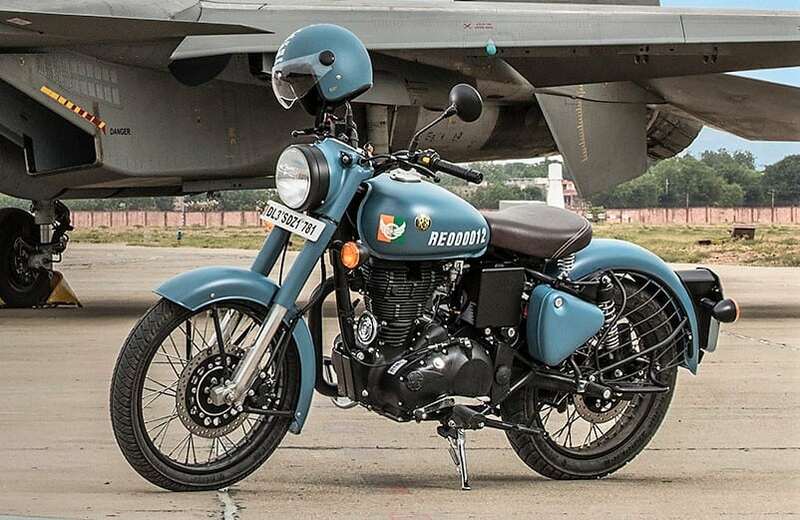 The former is available with ABS from the first day of its launch while Classic 350 Signals was the first variant to offer ABS on Royal Enfield models. 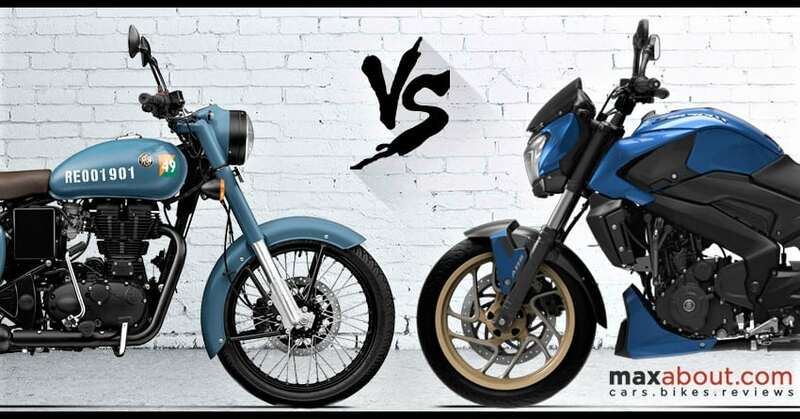 The surprising fact for both bikes is the pricing as Classic 350 Signals and Dominar 400 can be bought for an ex-showroom price of INR 1.62 lakh and INR 1.63 lakh respectively. 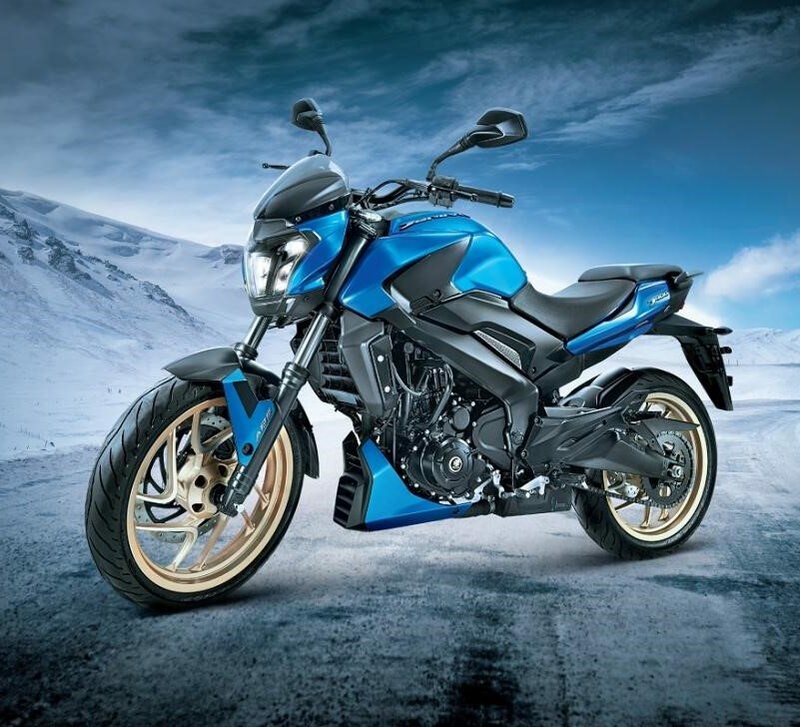 Buyers looking for non-ABS Classic can get the standard colours while Dominar is now only available with dual-channel ABS as Bajaj recently discontinued the non-ABS model in India. Bajaj Dominar 400 registers a fraction of sales in comparison to Classic 350, clearly ruling out the idea that both command equal demand in India. Even the monthly sales figure of the Classic 500 is more than the Dominar 400. Still, the practical approach of Bajaj in terms of performance cannot be neglected as they are offering a KTM based motorcycle at such an amazing price. It offers a 0-100 kph sprint time of around 8.23 seconds and saves a lot of time when riding on the highway. The top speed of Dominar 400 is also far better than Classic 350. On the other hand, Classic 350 offers 28 Nm of steady torque at just 4000 rpm. The value is so good that buyers are free from gear changing problems in high traffic. Classic 350 Signals can be bought in Airborne Blue and Stormrider Sand. The 346cc, single cylinder engine comes with carburettor and air cooling on the Classic 350. Dominar 400 is highly loaded with features, offering fuel injection, liquid cooling, all-digital console and much more. If going by value for money perspective, Dominar 400 is the most feature-loaded option in this segment. Classic 350 benefits from the retro-modern design and high amount of cult following for the Royal Enfield brand. Bajaj will soon launch the 2019 model of Dominar with USD front forks and all-new double barrel exhaust system.